While speaking about Cribs for Kids at her church, our Director of Program Development, Bridget Gaussa, met an extraordinary young woman. Emma LeFebvre, a young artist and philanthropist from Mount Lebanon, PA., approached Bridget wanting desperately to help. 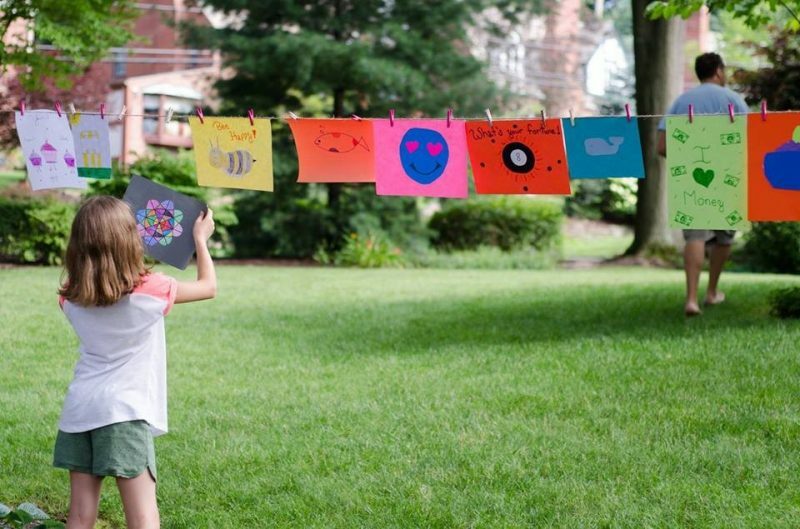 Emma explained that she had been holding an annual Art Show in her yard, she loved to plan these events each year. She would display no less than 100 original drawings alongside a selection of handmade bracelets, all for sale. There was also always a top-notch lemonade stand, serving up homemade lemonade to parched shoppers. 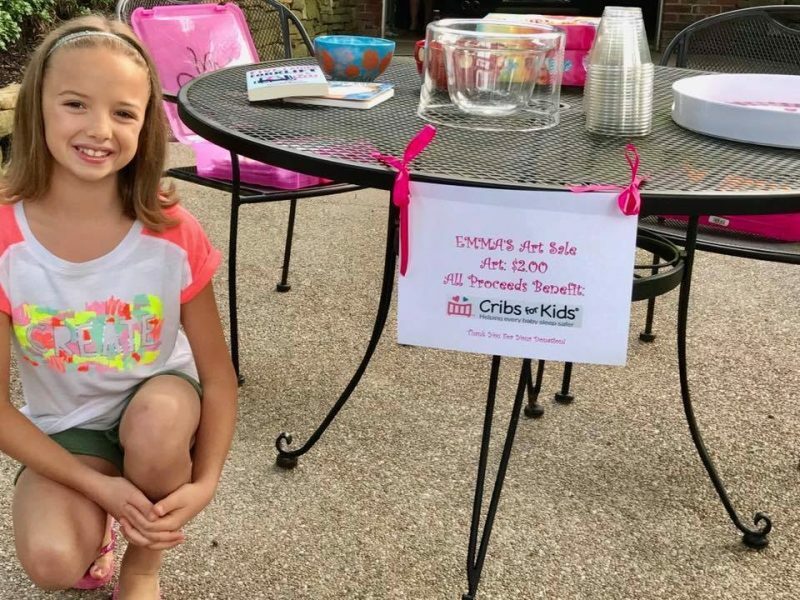 All of the proceeds from this event each year went directly to her charity of choice and she decided that her next show would benefit Cribs for Kids. Emma was 10 years old at the time. The event was held on a beautiful day in July of 2017. Emma’s drawings were hung from rope strung between majestic oak trees, creating a whimsical, colorful maze of pure creativity. Our staff was amazed while watching Emma work the crowd that she gathered. She had a solid fan base established as this was her fourth year hosting the show. In previous years she had raised money for her church and for a boy in her class that was battling cancer. One year she bought 100 stuffed animals and donated them to Children’s Hospital of Pittsburgh. Emma was the quintessential hostess at the event. We watched in awe as Emma explained our mission countless times while discussing her art. The Art Show was a raging success! A short time later, Emma arrived at our office and presented us with a check for $2000.00. Emma placed 40 babies into Cribettes that year. 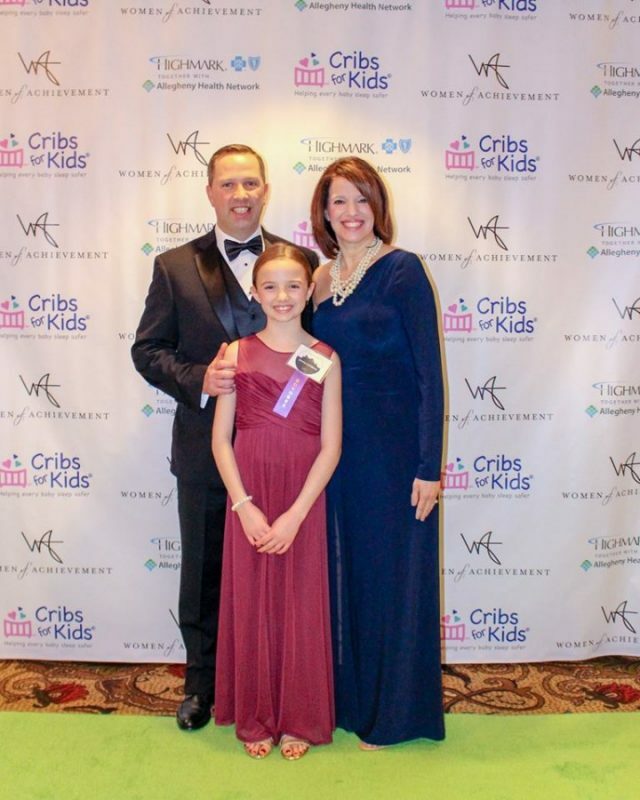 An annual event that we at Cribs for Kids love to host is the Women of Achievement Awards. We will host the 14th annual Awards on March 13th, 2019. Each year we honor 20 amazing women from Pittsburgh. Honorees are nominated and selected based upon excellence in their field, making a significant contribution to the betterment of their communities, or outstanding accomplishments for the advancement of women. Our founder Judy Bannon was honored as a Woman of Achievement in 2006. Emma inspired us last year to add a new category to the Awards and on March 1st, 2018, Emma was honored as our first Junior Woman of Achievement. It was a magical evening and it was a joy to watch Emma take her place among the accomplished, prominent women honored that night. 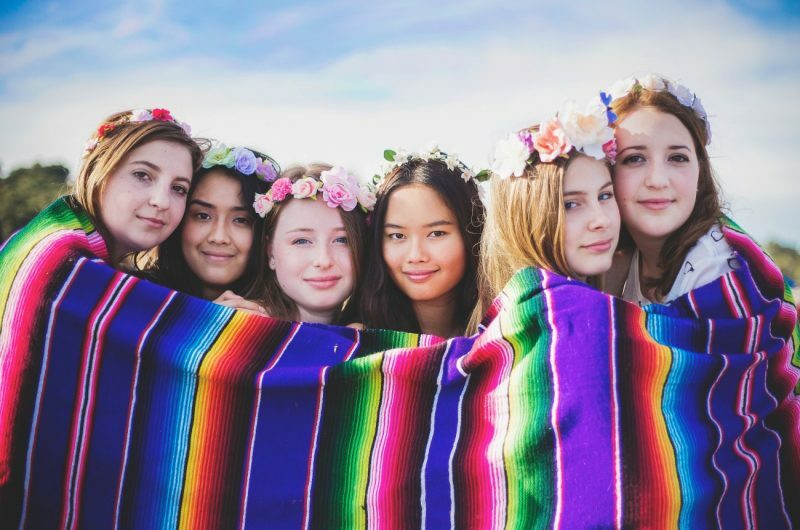 This year, still glowing with pride and inspiration, our staff has declared that the Junior Women of Achievement in Pittsburgh deserve their very own event. On Sunday, November 18th at noon, Cribs for Kids will host the first annual Junior Women of Achievement Awards and luncheon at the Omni William Penn Hotel. We look forward to honoring 10 young women between the ages of 8 and 21 that have shown excellence in service, academics or leadership. There is still time left to nominate young women for this prestigious award. Do you know a young woman that serves as a source of inspiration to those around her? A young woman that you admire for their talent, passion, and leadership? Get your nomination in! Just take a look around, there are amazing young women everywhere.